Ariana Grande's dress at Aretha Franklin's funeral may have caused a stir on Twitter, but the late Queen of Soul's family is more upset with the pastor's eulogy. The family spoke out yesterday (September 3), calling Rev. Jasper Williams Jr.'s eulogy from August 31 "distasteful" and "offensive." In a statement issued to the Detroit Free Press on behalf of the Franklin family, the singer's nephew Vaughn Franklin said that Williams Jr. did not "properly eulogize her." The family member explained that Aretha Franklin had not discussed plans for the end of life with any of her family members, so Williams Jr. was selected because he had previously eulogized his grandfather, aunt and uncle. "We feel that Rev. Jasper Williams Jr. used this platform to push his negative agenda, which as a family, we do not agree with," he said. During the eulogy, Williams Jr. said, "Black lives must not matter until black people start respecting black lives and stop killing ourselves." Stevie Wonder responded during his performance, garnering cheers when he declared, "We need to make love great again because black lives do matter, because all lives do matter." Williams Jr. also claimed that "there are not fathers in the home no more," implying that a black woman cannot raise a black boy to be a man on her own. 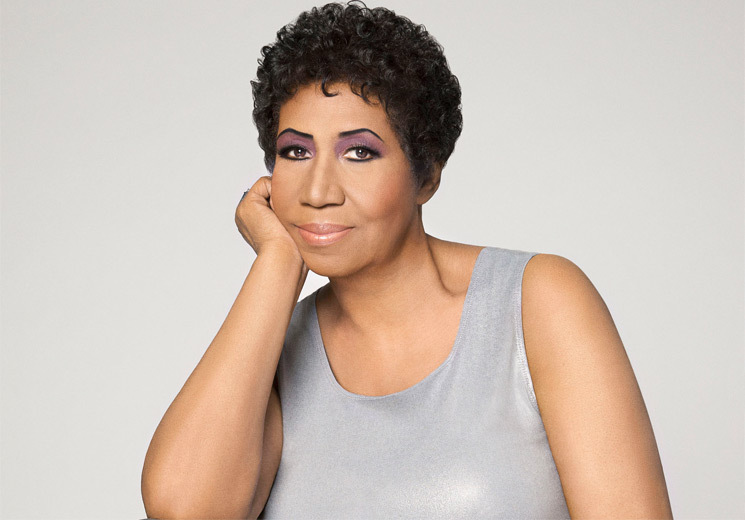 It was seen as particularly disrespectful given that Aretha Franklin was a single mother to four boys. Franklin passed away on August 16 at the age of 76.